Looking to expand its vast holdings in New Jersey to include more addiction treatment and mental health services, Hackensack Meridian Health announced Thursday it was exploring a partnership with Carrier Clinic in Somerset County. The two entities signed a “letter of intent” to explore how they may work together at a time when deaths from opioid overdoses remain at a record high, CEOs from both companies said in a prepared statement. “The opioid crisis is unprecedented in its scope and intensity and this partnership would enhance our efforts to be part of the solution,” John K. Lloyd, Co-CEO of Hackensack Meridian Health, said in a statement. For the 12-month period from July 1, 2016, to June 30, 2017, 2,284 people died of an overdose in New Jersey, a 34.7 percent increase over the previous fiscal year, according to the CDC. Only Florida, Pennsylvania, Delaware and Ohio saw more significant increases. 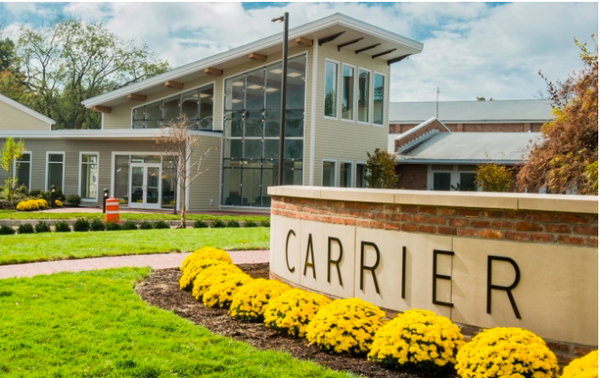 Carrier Clinic, a century-old institution in the Belle Mead section of Montgomery, offers the full scope of inpatient, outpatient and residential treatment — giving New Jerseyans fewer reasons to seek care outside the state, the CEOs said.